HONOR, Huawei’s smartphone e-brand, as a part of its promotional sale on Amazon is offering deals on its five smartphones. The offers will run from Monday, March 25th to Thursday, March 28th. The sale will include offers on 5 of its smartphones HONOR 8X, HONOR 8C, HONOR Play, HONOR 7C, and the latest flagship smartphone HONOR View20 – powered with eight worlds’ first technologies. Buyers can also avail NC-EMI on HONOR Play with EMI period of six months. Additionally, SBI bank customers can receive an instant discount of 5% on credit and debit card EMI. 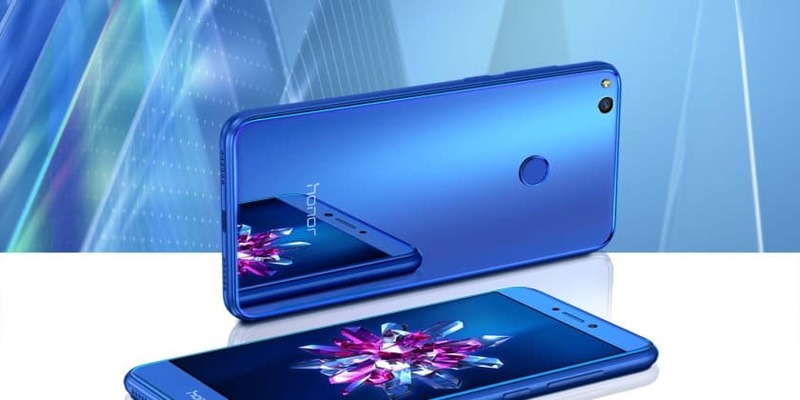 HONOR View20 buyers will also get a free HONOR Xsport earphone or a 9-month no cost EMI and 4K exchange, during the promotional sale. HONOR closes March with super tempting discounts and deals 0 out of 5 based on 0 ratings. 0 user reviews.